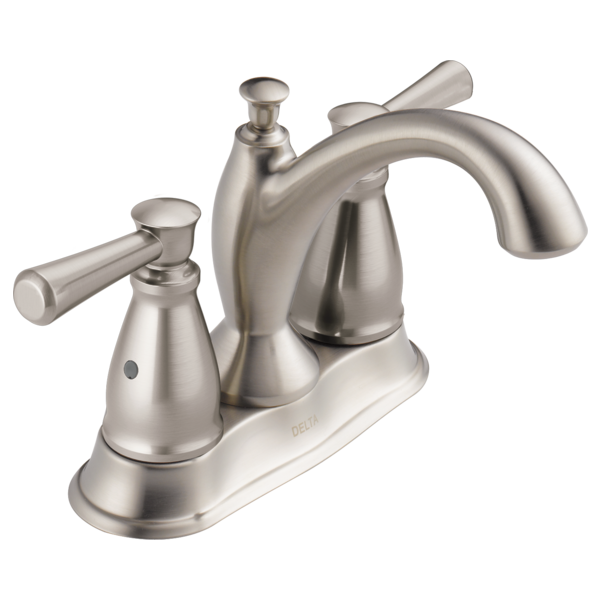 What is a tract pack, Linden centerset bathroom faucet, how is it different from a non tack pack Linden centerset? 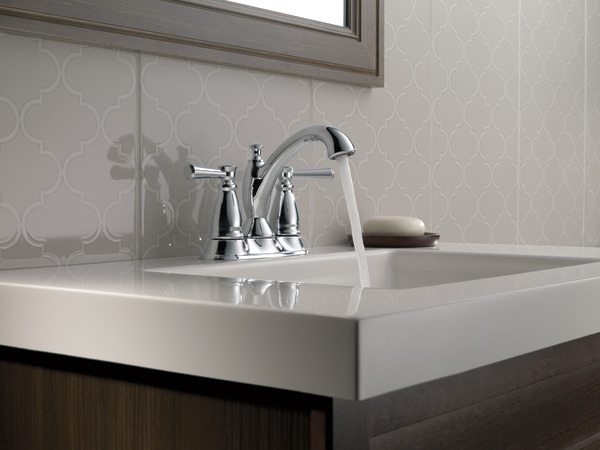 What finishes go with stainless steel faucets in the bathroom? Not sure what finish to use with stainless steel? Is this model made in the USA?